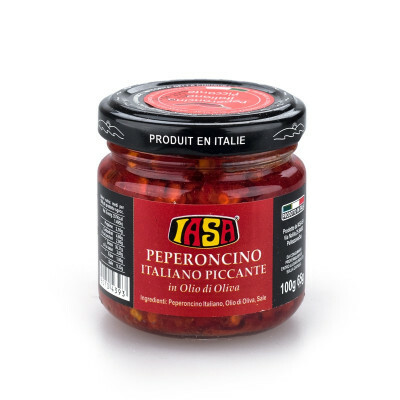 Naples is globally known as the birthplace of pizza, but it’s also home to so many other classic Italian delicacies. 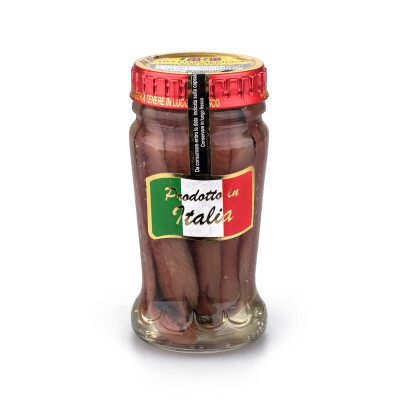 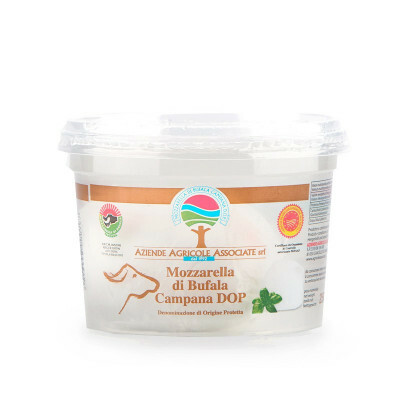 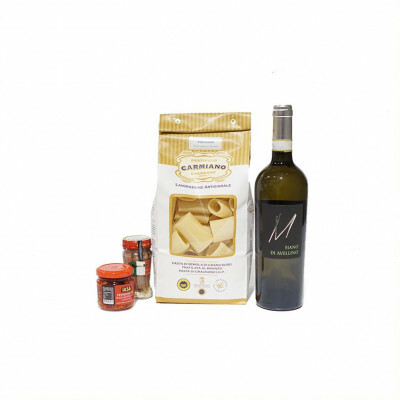 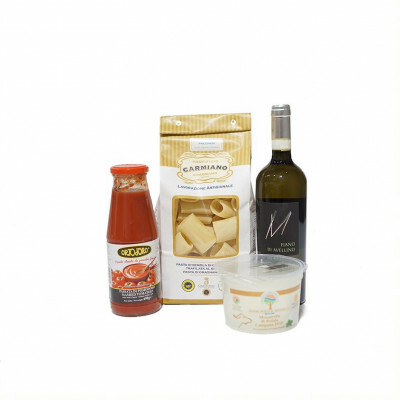 This hamper celebrates the region of Campania with the famous San Marzano tomatoes, IGP Pasta and Buffalo Mozzarella from the land, and Anchovies fillets and Squid ink from the Sea. 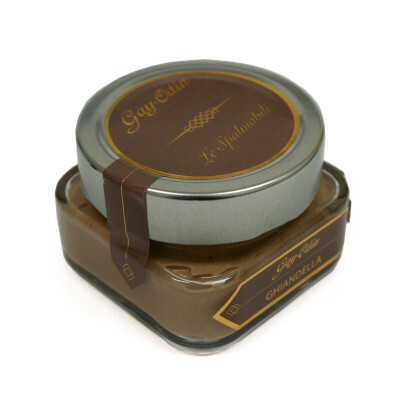 To finish on a sweet note, try our Chocolate and Almond & Hazelnut Spread. 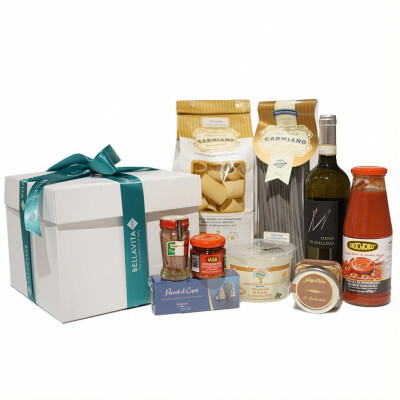 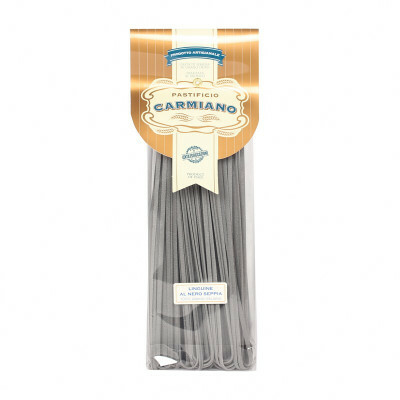 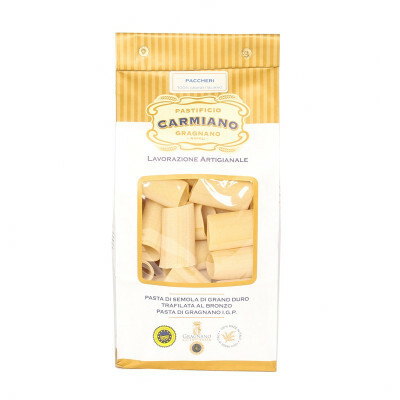 Everything in this gift comes from our family of artisan Italian producers. 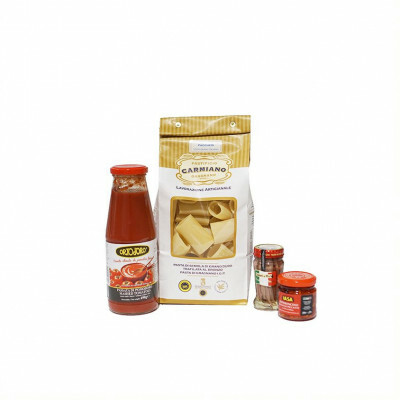 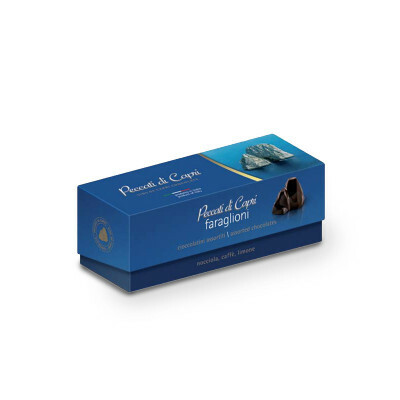 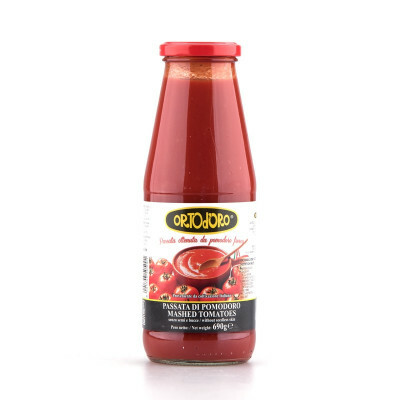 We are pretty sure that the recipient of this gift will be amazed by the quality of these products, compared to what is commonly accessible in the UK. The hamper is available with the option to add a bottle of Falanghina DOC 2017 by Militerni, a dry, fresh with a good body. 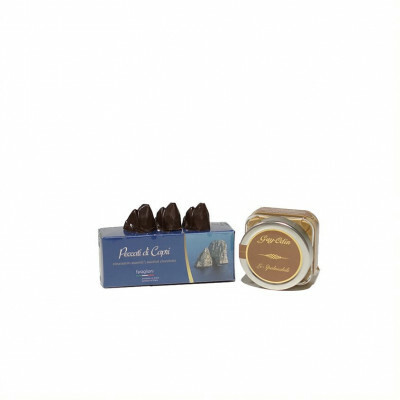 citrus-blossom aromas, that has been specially selected to work well with the products in this hamper.